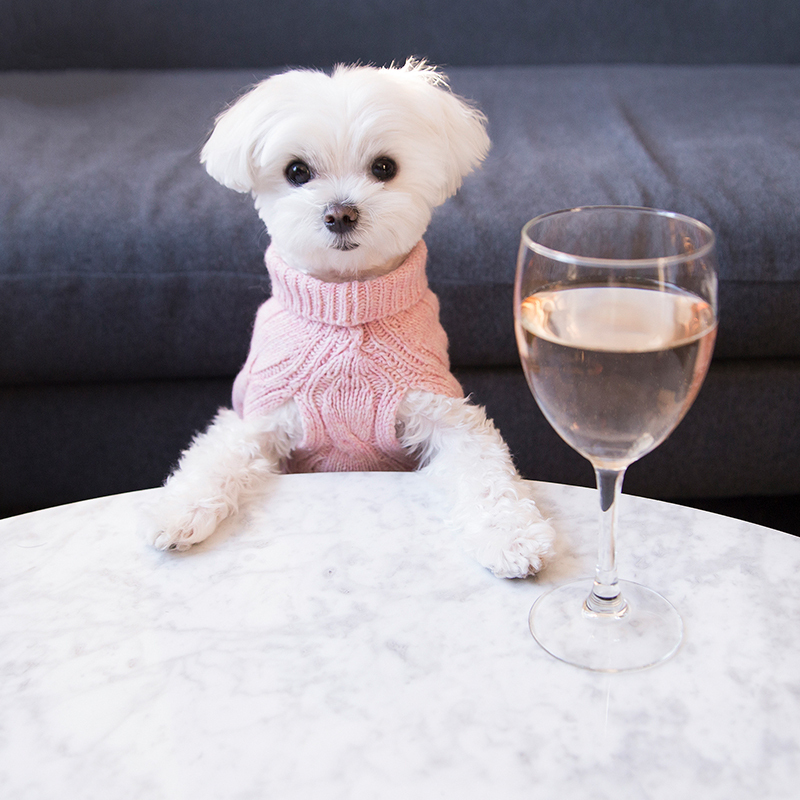 Mochi is a 4 year old maltipoo living in New York City. Weighing in at just about 6 pounds, Mochi is a mini style-setter and dog model who knows the importance of finding the best Instagram spots wherever she goes! She loves fashion, traveling with her humans, and exploring dog-friendly locations in NYC and wherever her adventures take her! Mochi enjoys collaborating with like-minded brands and using her influence to support charitable efforts in her local community and beyond. Mochi has been featured on Refinery 29, the TODAY Show, Entrepreneur, InStyle, Bravo TV, and number of other media outlets. She’s collaborated with brands like ABC, American Express, Disney, Google, The Ritz Carlton and many more!